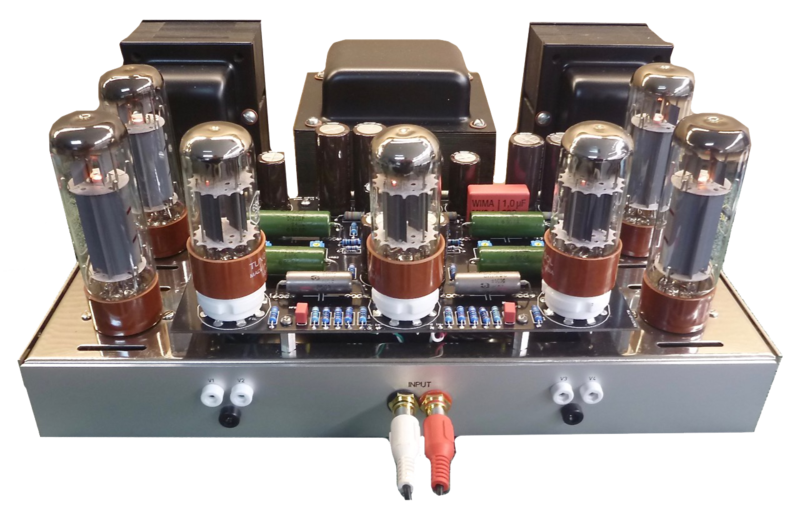 We are pleased to offer you our ULTIMATE Dynaco ST-70 upgrade kit, the Dyna-70. 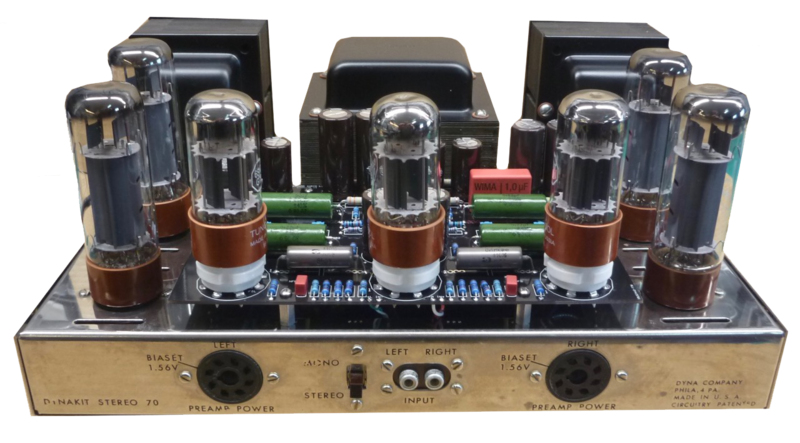 This is indeed a RADICAL upgrade to your ST-70, really changing how this amp operates and sounds. We assume that all the transformers in your existing ST-70 are in working order. Speaking of transformers, do take note of this VERY IMPORTANT point with regards to the PA 060 power transformer. Dynaco had two types of PA 060 power transformers they used. The PA 060 transformer used in the very early kits had a very low 'stack' about 1"/25.4mm high. Then Dynaco came out with a transformer with a notably higher stack, about 1 3/4"/44.5mm high. This is the size transformer we are using in our test ST-70 and we've had NO issues with using this size. Yes, it gets warm, but this is quite normal! 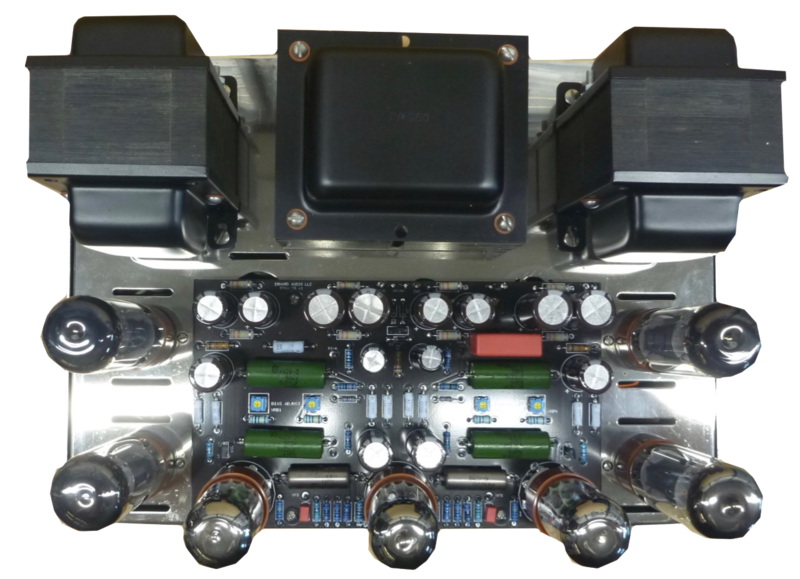 Do also note, that since with our kit the 5AR4 rectifier tube is no longer used, the 5VAC secondary winding is also no longer used which will lessen the overall load on the PA 060 keeping its running temperature lower! We cannot guarantee that the very early 1"/25.4mm stack height PA 060 power transformer will be able to comfortably handle the extra filament current used by the 6SN7 driver tubes! 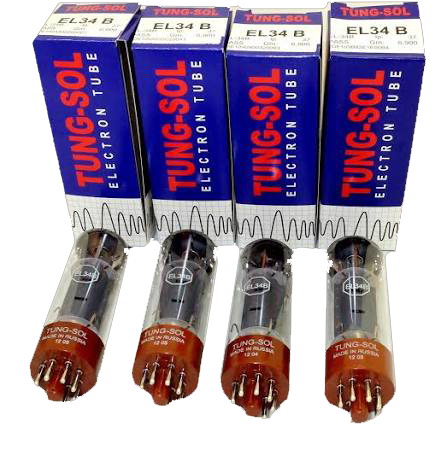 We recommend that you stick with the EL34 family of power tubes, as all our testing etc. was done using the EL34. The bias adjusting circuit includes a safety resistor, which will prevent the bias and hence the power tube from going into orbit should a bias trimmer fail. The kit comes complete with ALL parts, including hardware and wires. You will need to splice some of the wires, as the original length on some wires are too short, for that, we supply colored wires and heat shrink for the joints! We also supply a 3 way power cord where the chassis will be grounded to your house ground. This is an important safety upgrade! 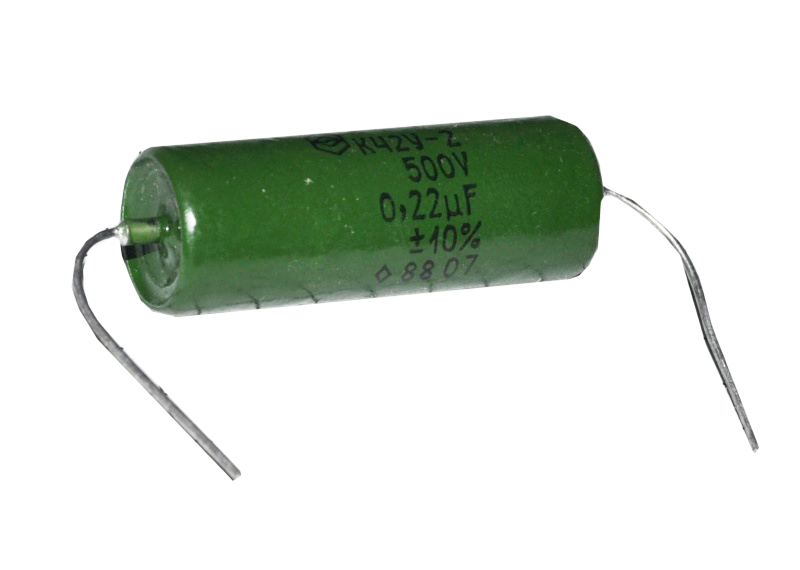 The coupling capacitors supplied with the standard kit are the excellent French made SOLEN film capacitors. 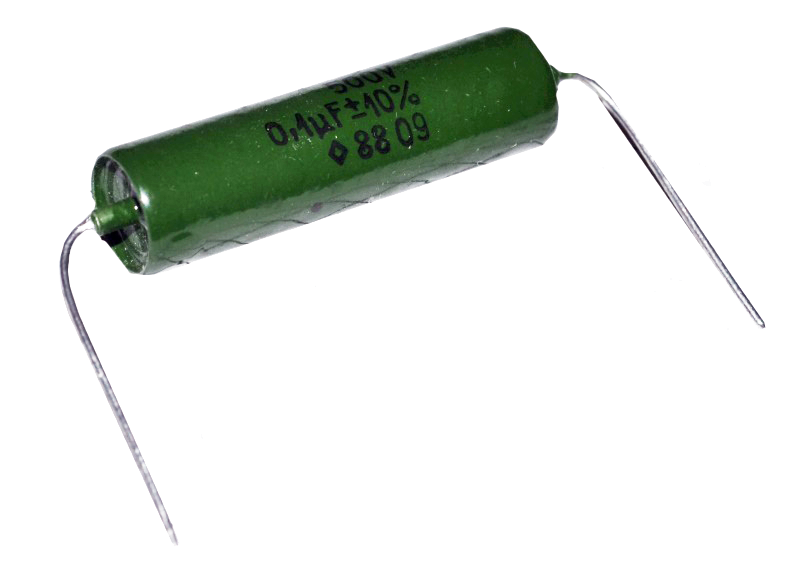 As an option, you can buy the excellent sounding Russian PIO (Paper In Oil) coupling capacitors. Other options available are new three way speaker posts, GROUND, 4 OHM & 8 OHM and new RCA sockets. We have made no compromises with the quality of the componets used for this kit. 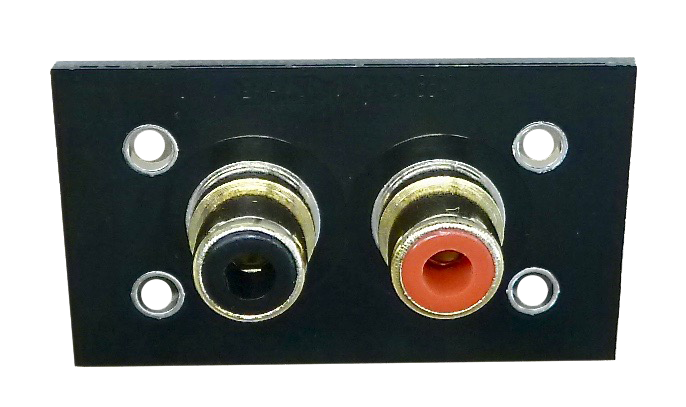 Also to note is that with our kit, the STEREO/MONO switch will no longer work/is disabled and the two front octal sockets are converted to measure the bias level for each output tube. 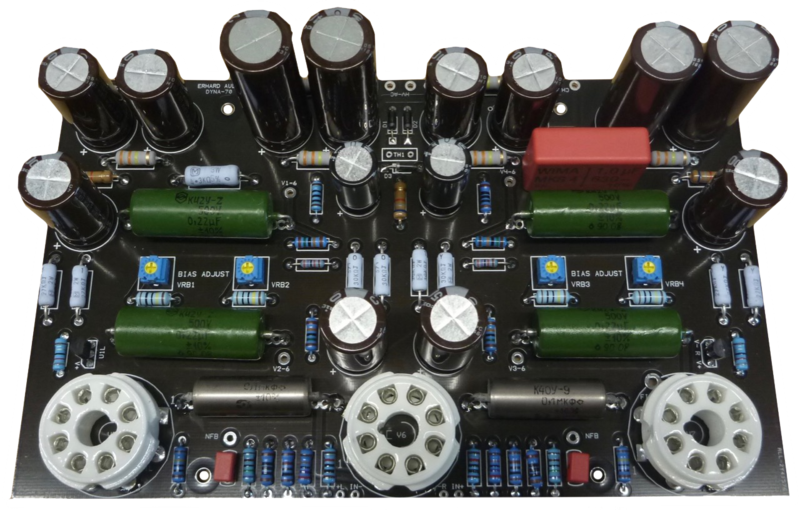 This kit is not complicated, but your are working with extremely high voltages, in excess of 720VAC & 400VDC, so EXTREME care MUST be taken! These voltages can be LETHAL! We also stress that good soldering skills are a must have, this can make all the difference for a trouble free project. We strongly recommend that you use a temperature controlled soldering iron, such as a Weller or HAKKO, with small as well as medium sized tips. 98% of all issues our clients have with building a kit is related to bad soldering, so AGAIN we stress, good soldering skills are a MUST!! Also, all parts are mixed together, they are not packed in their individual values and/or types. Price for the complete kit with Solen coupling capacitors: $155.00 plus $15.00, which will be added when you check out. Shipping cost is for the lower 48 only! For all other areas and countries, please contact us for additional shipping costs. Tubes ARE NOT included, see below for tubes. $107.00, plus $12.00 shipping which will be added when you check out. Shipping cost is for the lower 48 only! For all other areas and countries, please contact us for additional shipping costs. $82.00, plus $12.00 shipping which will be added when you check out. $15.00 plus $8.00 shipping which will be added when you check out. We also offer to do the upgrade for you. You ship us your old ST-70 and any tubes you want to be used and we carry out the conversion with our Dyna-70 kit. 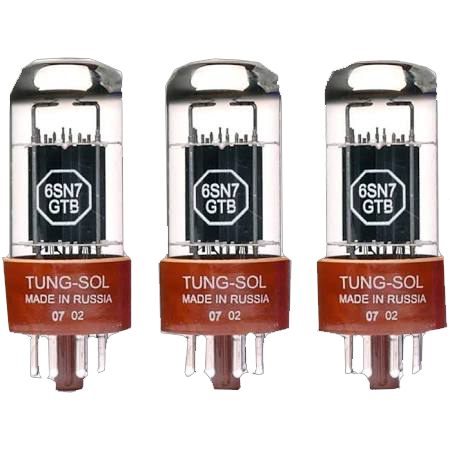 If you also choose to buy new tubes from us, these too will have a 6 month warranty. This warranty starts the day the ST-70 arrives back at your home. Please pack your ST-70 carefully. Remove all tubes and pack separately, use a double walled corrugated shipping box and really make sure the amp cannot move inside the box. We of course cannot and will not take any responsibilities for the shipping to us. The cost for us to install our Dyna-70 kit into your ST-70 is $300.00, this is ON TOP of the kit price and any tubes or other parts you decide to order as well, plus shipping back to you. Shipping will be charged separately once your amp is packed up and ready to go. To finish off your Dyna-70 upgraded ST-70, why not add this slick front panel to it! Cost for this panel and the parts is US$ 79.95 plus $15.00 shipping to the lower 48. For all other areas and countries, please contact us for additional shipping costs. 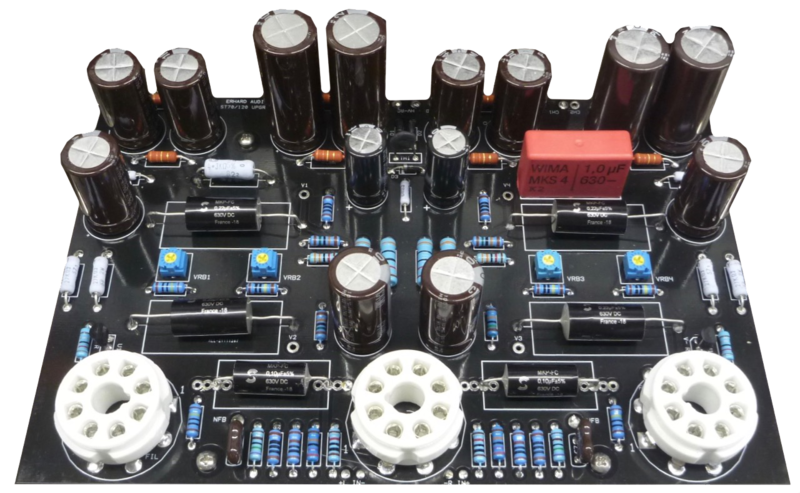 If you buy this panel together with the kit, shipping will be refunded. NOTE: We do not keep these panels in stock, they will be ordered when we get your order. It will take 10 working days to have this panel made and then shipped out to you! Price for a new set of 3 way speaker posts on a new pcb to replace the old unit. $13.50 plus $8.00 shipping which will be added when you check out. The free shipping is for the lower 48 only! For all other areas and countries, please contact us for additional shipping costs. NOTE: the above price is ONLY valid when purchased with the Dyna-70 kit! $118.00, plus $12.00 shipping which will be added when you check out.